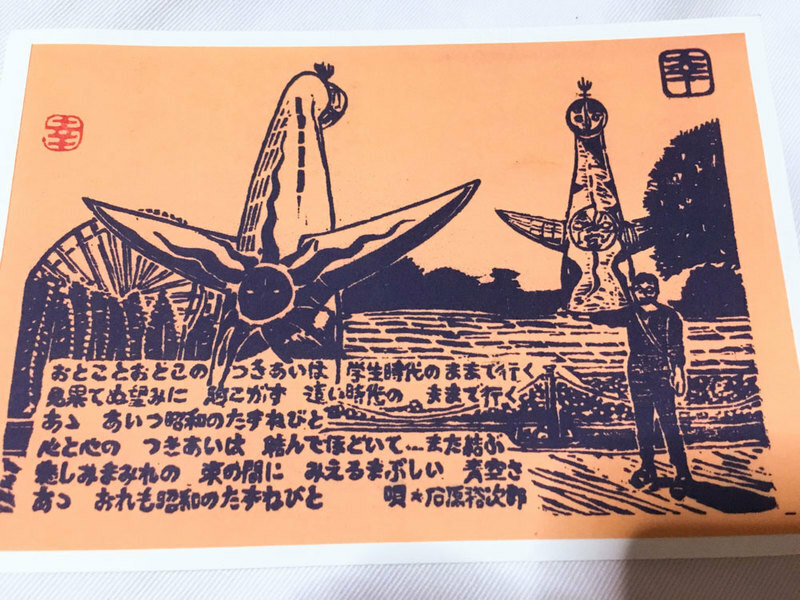 Last week, my mom sent me a picture of a postcard that was sent to me from my high school Japanese literature teacher. Mr. Eto was a really cool teacher – he was my homeroom teacher for two years and was also in charge of the drama club I was a part of. He was funny and always treated us like we were responsible, intelligent people. He was one of the most influential adults I had in my teenage years. On the back of the card, he wrote to say he retired last year and that they’ve got 6 grandkids now. I felt so touched that I was still on his “thinking of you” list after 22 years. I get requests to promote things to my followers occasionally and only follow through when the cause resonates with me and I believe it benefits you, too. For someone who creates and sells greeting cards for a living, I don’t send out hand-written note enough!!! When I got the postcard from Mr. Eto, I knew I wanted to send him a card and tell him what’s been going on in my life. I wanted to tell him that I got married to a sweet loving man, I quit my job 3 years ago, and now I’m a full-time artist. The invitation to promote this challenge inspired me to join in the movement, too. I’ll be sending a greeting card to my friends (including Mr. Eto) every day between September 24 and 30! Do you want to tell someone that they’re on your “thinking of you” list?? I’d love it if you join me in this challenge!! I’d love to hear from you if you decide to do the challenge. Leave a comment and let me know. p.s. 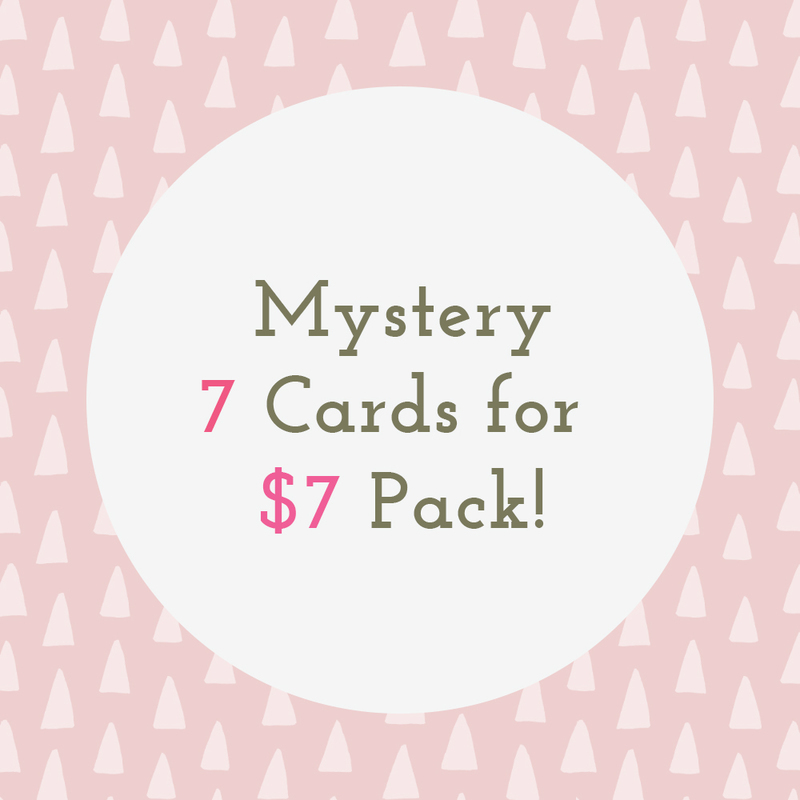 in case you missed the links, you can check out the giveaways on Thinking of You Instagram here and the special mystery pack in my shop here.